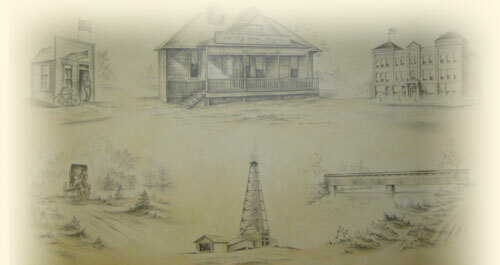 The Gas City Museum and the Gas City Historical Society are dedicated to protecting and preserving the history of Gas City, its buildings, and community. Located in the old West Ward School, the museum contains artifacts from the Gas City area spanning from the late 19th century to the present. The Historical Society meets monthly to research Gas City history, and to be stewards of exhibits in the museum. Anyone interested in Gas City is invited to join or attend meetings. Gas City residents and visitors are invited to view museum exhibits and participate in events from the Gas City Historical Society.